Entry : Tickets are available for Rs.250/- and are redeemable for a 30 ml Teachers whiskey or equivalent. Guaranteed seating for all ticket holders. 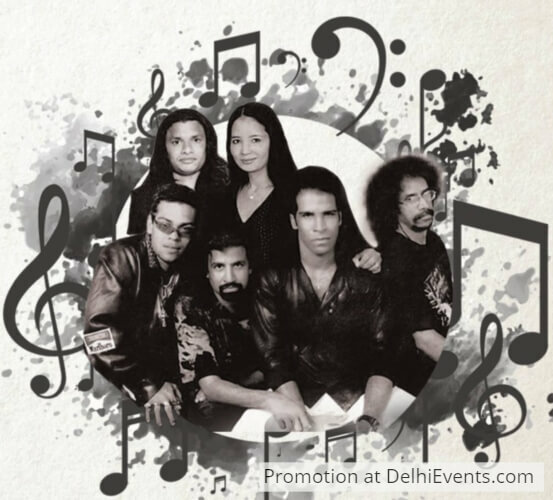 The Goan band has 5 members, who are all now based out of Delhi. They specialise in a variety of music genres from pop and rock to fusion. The Black Slade has performed over 2000 shows all across India and abroad! Don't miss out on the delight of watching them live!